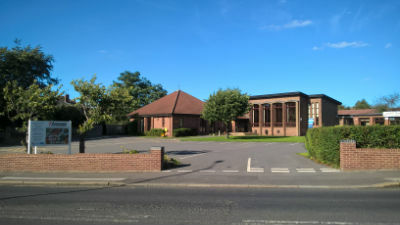 Herringthorpe URC is located just outside the centre of Rotherham. The church is on Wickersley Road at the 'Stag' roundabout on the A630 (A6123). The church is very easily reached from the major motorway junctions. It is just 2.5 miles from Junction 33 of the M1 and 3 miles from Junction 1 of the M18 (via the A631/A6021). 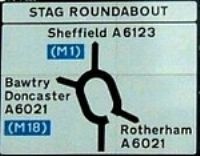 For those who have a SatNav our post code is S60 4JN. The Church has its own large parking area and, on Sundays, also has 'overspill' access to the parking area of The Stag Medical Centre directly opposite the main Church entrance. The Church is approximately 2 miles from Rotherham Town Centre where both the Bus and Railway Stations are located. Bus numbers X1, 19 and 19A all stop close to the Church: Please click the logo below for information.